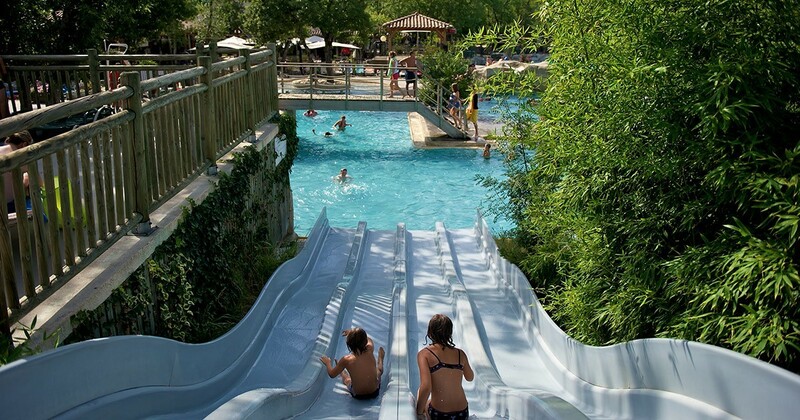 A water park of 2500 m² with 900 m² of pools! 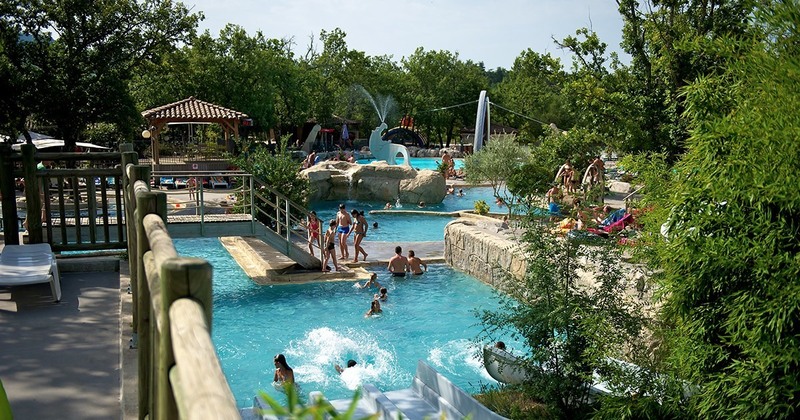 A swimming pool with 2 pools, covered and heated in low season and during the summer in the open air, an outdoor pool and a relaxation pool, paddling pools, water slides. Enjoy a new space with fun water games for young and old! Enjoy this undeep space with fun water games, for the youngest... and the oldest kids! 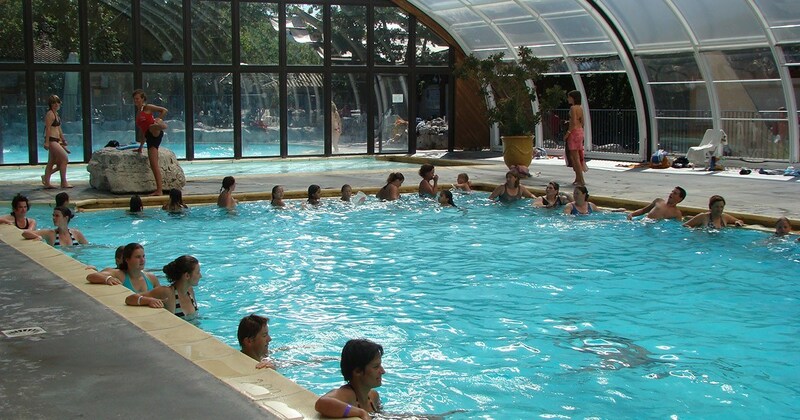 Enjoy as from the opening the indoor pool with paddling pool and sun loungers. This space, that is pleasant in low season, can be opened in summer to enjoy the sun! Everyday from 10 a.m. to 7 p.m. Shorts and burkinis are not allowed.